English has always being a universal and widely known language in the universe. But as a bilinguist, there’s a chance that english may not be your strongest language and so you’d feel like translating most of your apps into a language you’re quite familiar with. A lot of Android apps are mostly translated in English, and there’s no option to change this language into your native tongue. Assuming you’ve downloaded an app that’s in english and you wish to translate it to korean or Hindi, then the chances are limited. Google chrome allows you to translate webpages in a simple way, but this also is limited within a certain page on the web. 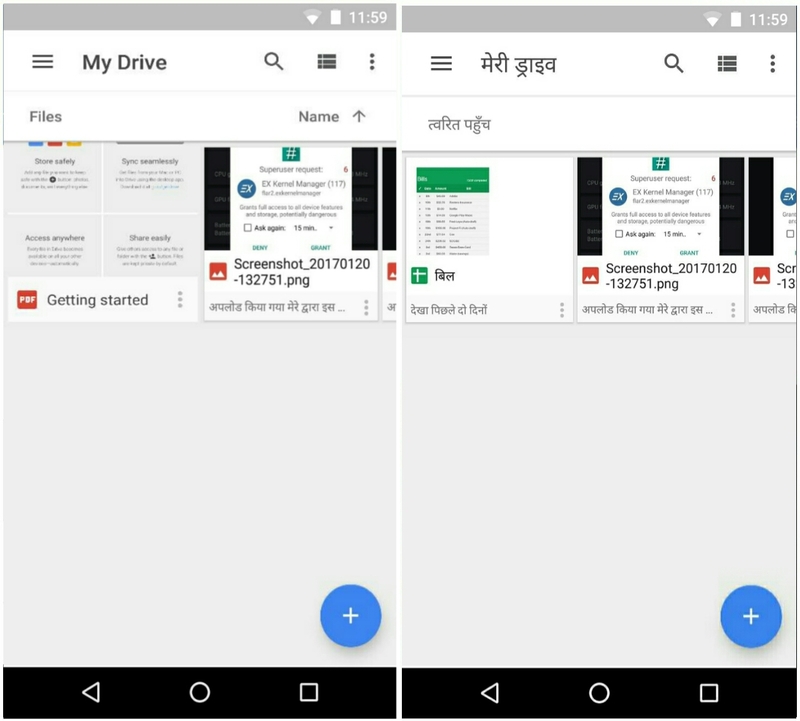 The good news however is that a developer (akhilkedia94) has took it upon himself to create a module that replaces all the text in an app to any language you are fluent with. So to get this one going, here’s how to translate Android apps from one language to another. 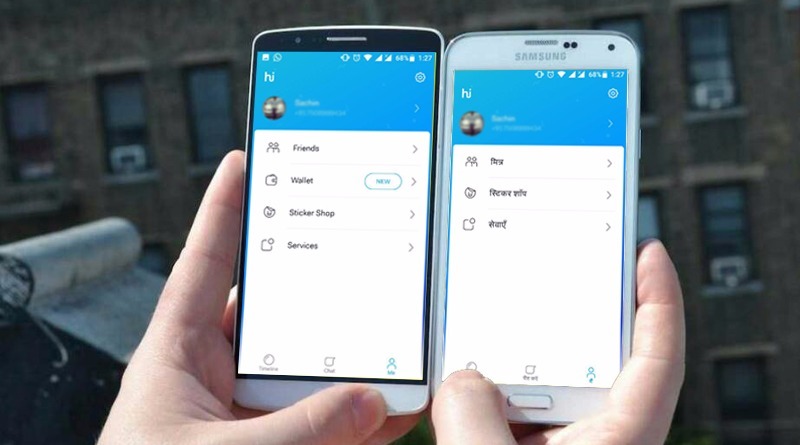 To begin with, you have to make sure that your Android phone is rooted. Playing with modules requires xposed installer app, so ensure to download it. 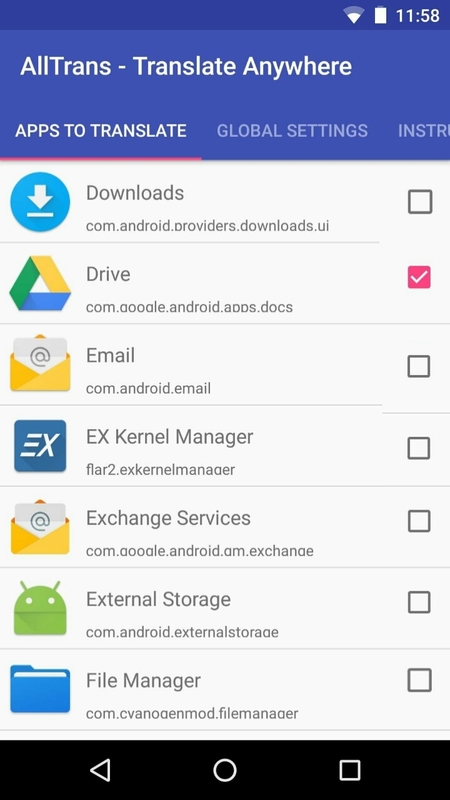 Now open up xposed installer and dive into the download section, from here search for AllTrans. Click on the result, then swipe to the version tab and hit install. Alternatively you can download the AllTrans module from xposed repository site. 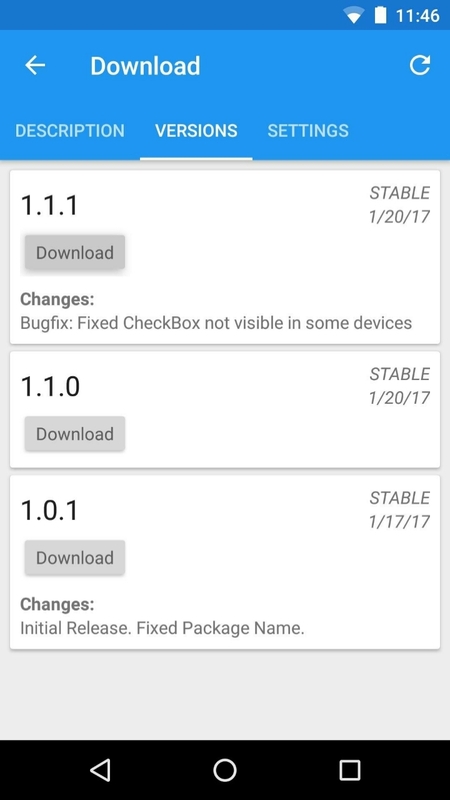 Now head over to the module section in xposed installer, then jump into the Module section and tick the checkbox to activate AllTrans. Reboot your device afterwards. Tinkering with AllTrans will require you to sign up for a subscription key from Yandex or Microsoft translate. We would have used Microsoft translate considering the fact that it gives better translation, but the only cons is that it’ll require a credit card during the sign up process. So we are going for Yandex subscription key since it brings supports for more languages, and moreover the sign up process is easier and doesn’t require credit card. So to get this one over and done with, go to Yandex website and register for an account (i.e if you don’t have any account yet). Once you are done with the sign up process, you’ll be taken to a page that allows you to create or generate an API key. Simply agree to the user agreement by checking the box next to “I’ve read the user agreement….”. Now click on Get API Key and wait for Yandex to auto generate the key. Once the API key is successfully created, copy it to your clipboard. If you previously signed up for a Yandex account using your PC, simply email yourself the key and use your Android phone to access and copy the key to your clipboard. The API Key allows AllTrans to use Yandex translating service to replace the text within an app, so it is quite essential to generate the key. Now, open AllTrans from your device’s app drawer, then swipe over to the “Global Settings” tab. From here, enable the option “Use Yandex Instead of Microsoft” (i.e if you want to use yandex API key. But if you once had a Microsoft subscription key, you can disable the option). Now under the translate settings, tap on “Enter Yandex Subscription key” then paste the API Key you copied earlier into the provided field and hit Ok. While you are still under the global settings tab, scroll down a bit and tap on “Translate from Language”. Then select the language in which the un-translated app is originally in. Next tap on “Translate to Language” and select the language you want the app to be translated to. When you’re done setting up options in the “Global Settings”, swipe over to the “Apps to Translate” tab. From here, scroll through the lists and tick the check box of the apps you wish to translate. 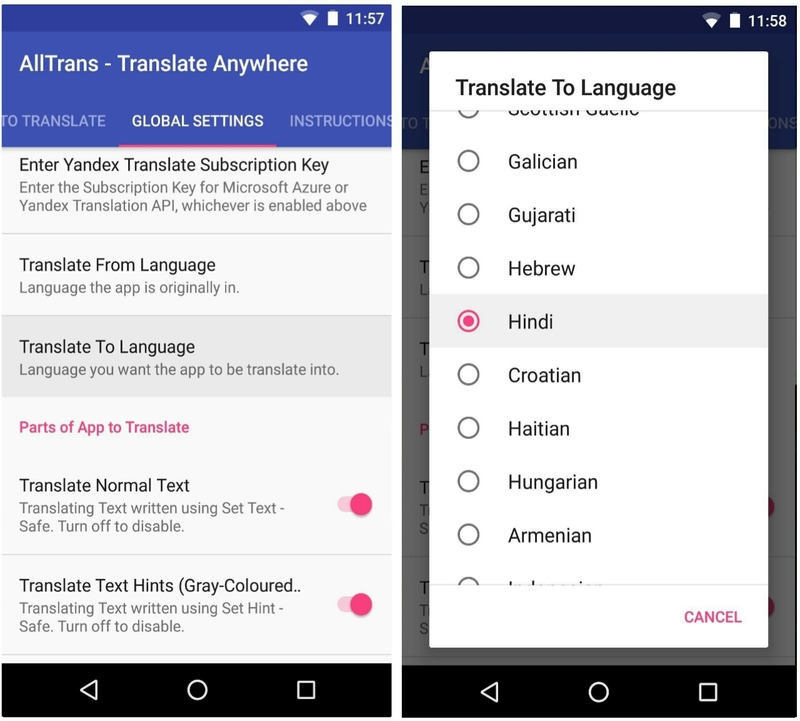 Remember that you can also set different languages for every individual app, to do this, simply tap on the specific app via the “Apps to Transllate” tab, then choose the language you want the app to be translated into. Once you are done selecting the apps you wish to translate, simply open it and you’ll notice that the selected app has been translated automatically. Ensure to close and restart the app for changes to take effect. The translation applies to every popup and activity in the app, so you’re left with a completely translated app. AllTrans translates apps accurately, but it only supports device running on Android 5.0 lollipop and above. Note that if the app you translated used to work fine, but suddenly stopped loading after the translation, open AllTrans and click on the “Apps to translate” tab. Then tap on “Clear translation Cache”. Also if the app didn’t Translate, enable”Aggressive mode” in the “Apps to translate” tab and make sure your Yandex/Microsoft Subscription key is correct.